Traditionally, the Queensland Real Estate Market typically lagged behind the other popular Australian East Coast cities of Sydney and Melbourne – in terms of Average house price medians and the acquisition of new properties. However in 2014, Australian Real Estate experts and financial analysts all agree that the QLD real estate market is set to have one of the best years on record, especially in the greater SE QLD area. Properties in SE QLD are still very affordable for first home buyers. 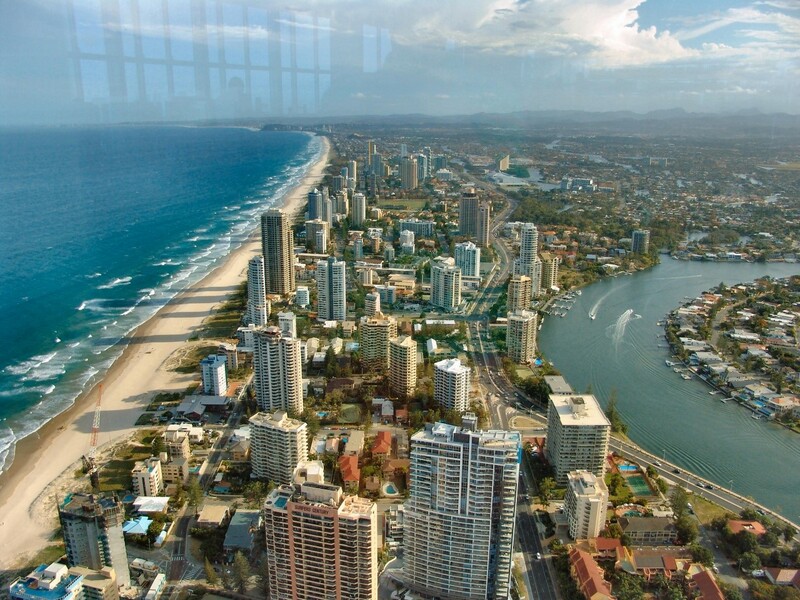 Real Estate in SE QLD is a great option for investment purposes – for both local and foreign investors. 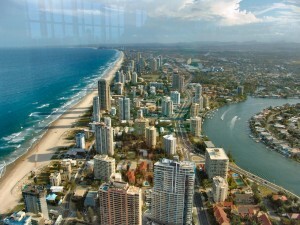 In the past 12 months, there has already been steady growth in suburbs closer to the more popular areas of the Gold Coast and Brisbane’s CBD area, which is certainly bound to cause a ‘ripple effect’ and result in an increase in house prices for properties located towards the outer-suburbs of those heavily populated areas. The latest figures released by the Real Estate Institute of Queensland show SE QLD is very popular among property investors and home buyers. The majority of the 10 fastest selling suburbs in the entire Queensland State are actually found just south of Brisbane’s CBD. With the south east Queensland real estate market now beginning to show signs of strengthening significantly over the next few years, there are certainly some key factors which stand out as being the main reasons why QLD will see the strongest national growth of all the major Australian regions in 2014. 1. The median house price for Real Estate around the SE Queensland region is still much lower than Sydney and Melbourne. With the overall median house prices being significantly cheaper than in Sydney and Melbourne, people are definitely taking advantage of this fact and are now showing much more interest in acquiring QLD properties. Some indications from 2013 to prove this theory show Brisbane house prices are now up 5.3%, with apartment prices increasing a further 3.5% in the past 12 months. 2. The constant construction of major new infrastructure in all areas of SE QLD. 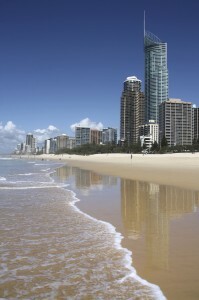 Queensland continues to be one of Australia’s fastest growing states in terms of population. Deputy Premier and Infrastructure Queensland chairman Jeff Seeney has recently stated “This government (QLD) will deliver the right infrastructure at the right cost for Queensland, when and where it is needed the most.” The construction of important infrastructure such as new roads, schools, hospitals, shopping districts, holiday resorts and residential dwellings is constantly at the forefront of the ever growing ‘Sunshine State’ and new land is constantly being developed all of the time. The building of new infrastructure and new residential developments constantly being proposed and approved within the state of QLD is definitely an attraction for both local and foreign property investors. 3. FIRB (Australian Government) Exemptions make it much easier for holiday makers and foreign investors to purchase QLD Real Estate. 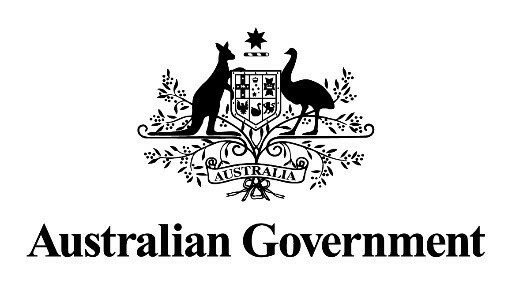 The Foreign Investment Review Board is the entity responsible for examining and approving proposals by foreign persons wishing to acquire property in Australia. And with Queensland being one of Australia’s top holiday destination spots, many ‘holiday makers’ are also choosing to enquire about the local QLD real Estate Market, whilst they are visiting the area. For example, the Chinese are among the top nationalities to visit QLD within the last 12 months. They are also among the top foreign countries choosing to invest in Australia real estate. With this popular trend in Chinese tourists visiting QLD set to continue and increase over the next few years, you can also expect to see a steady increase in the amount of QLD properties being owned by wealthy Chinese investors. East Coast Buyers Agents can help you search, locate, appraise and negotiate the sale price of your next home if you are seeking to buy property anywhere in the South East region of QLD. ECBA are exclusive property buying experts who work exclusively for the best interests of the property buyer. East Coast Buyers Agents also offer a range of personalized concierge services for interstate and International/foreign investors wishing to travel to QLD with the purpose of acquiring local properties within the area.